Jaclyn Hymes is an educator, scholar and writer of poetry and nonfiction. As a professional writer, her poetry has been published in Winter Tangerine, NAILED Magazine, The Legendary and Chaparral Poetry. Her poem, "As Ears Lose," which details the beauty of reading lips and living with hearing loss, was anthologized in We Will Be Shelter: Poems for Survival. 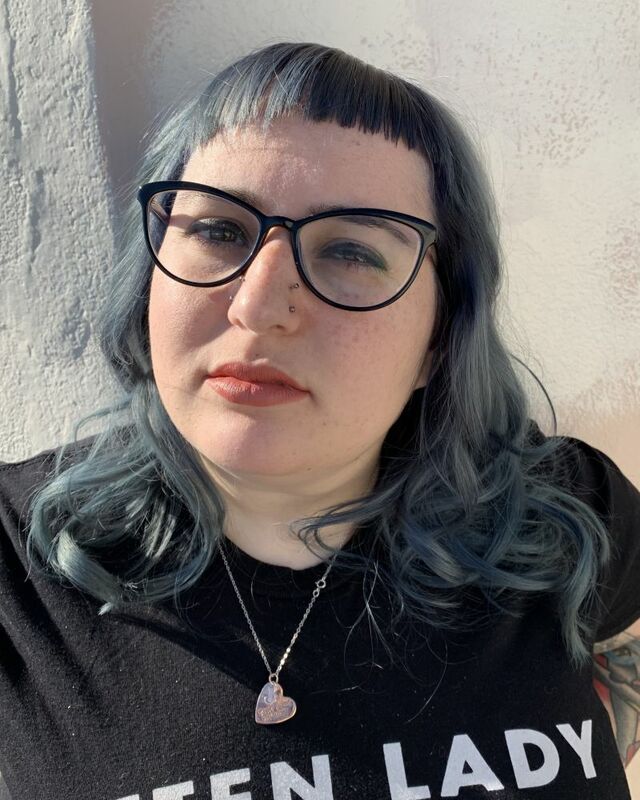 Jacyln's scholarly interests focus on disability poetics and disability studies, contemporary poetry, trauma and medical memoir, and graphic novel/comics studies.